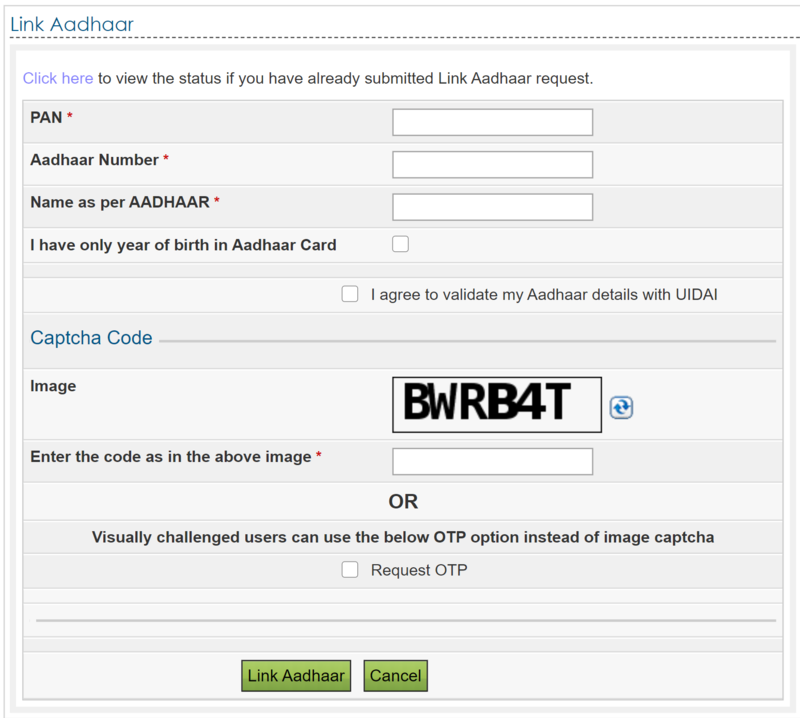 Link Aadhaar and PAN in just 3 Steps !! Link Aadhaar and PAN made mandatory for income tax filing by the income tax department in India. We have observed that the tax payers with long names were shortened in a non-standard form during PAN issuance, and is not the case in case of issuing Aadhaar, hence it's very important to link your Aadhaar with your PAN to make sure that the linking is successful before filing your taxes for AY 2018-19 onwards. 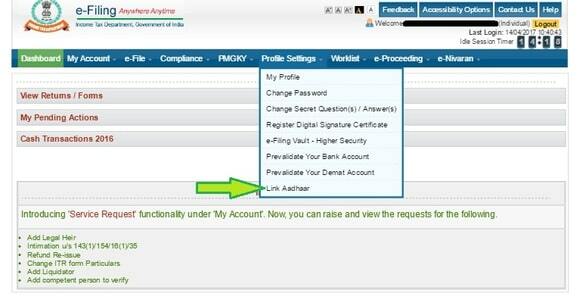 Log in to the ITD e-Filing portal with your registered user id and password. You will receive a pop-up message saying - "Aadhaar-PAN linking is completed successfully". That's all! to link your Aadhaar with your PAN number, once successful, you are ready to e-file your taxes for AY 2019-20.